One of the most common mistakes that employers make, especially those who own or manage small businesses, is underestimating the risk that their employees are exposed to during office hours. When this happens, they fail to recognize their workplace as a low risk environment which eventually leads them to overlook the importance of having first aid training for employees. Hence, low risk environments turn into high risk workplaces which can cause employee absenteeism and even fatality. This is why employers should take the time to assess their workplace and determine if it should be categorized as a low risk environment. Here are some of the characteristics of a low risk workplace environment. These characteristics lessen the likelihood of falls, slips and other accidents which can cause direct bodily harm to employees. These types of characteristics also ensure that employees are not regularly exposed to chemicals and particles which can cause several health problems such as asbestos, dust and molds. One way to indicate the hazardousness of an equipment is to determine if it needs regular inspection by a certified professional. Hazardous equipments are regularly checked by professionals to ensure that no safety regulations are violated and that they are still appropriate and safe to use. Some of these high risk equipments include chainsaws, high-powered cutting machines and heavy-duty shredders. Danger zones are categorized as places which contain high-voltage equipment or any type of hazard which can endanger the lives of people who come in direct contact to these zones. If these zones are inaccessible to employees or are 2.5m away from areas that are commonly used by employees such as hallways and restrooms, the workplace can be categorized as a low risk workplace. 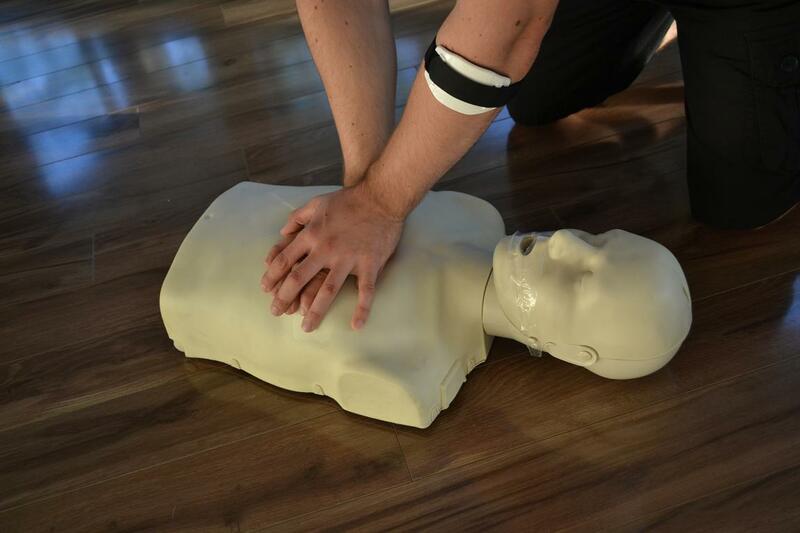 What are the appropriate first aid guidelines for low risk workplace environments? 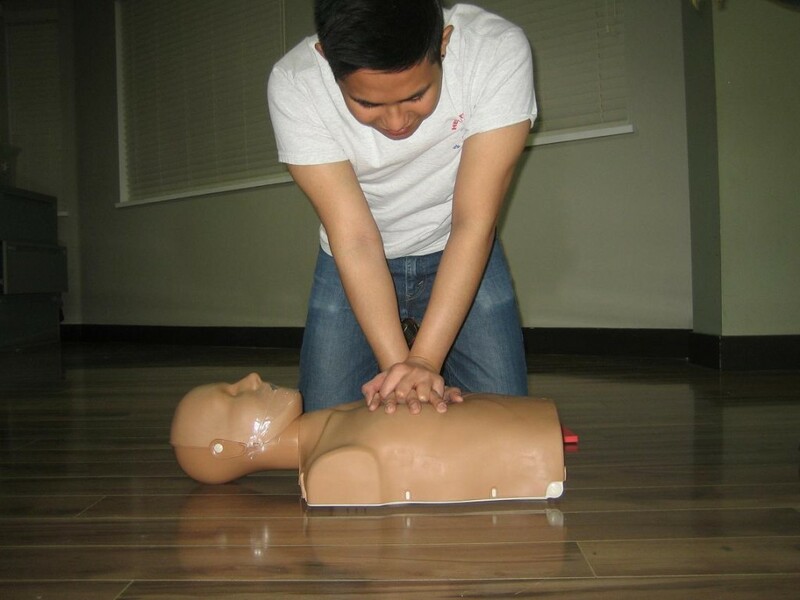 One of the guidelines that employers should follow is the number of employees who should have first aid training. The number of trained employees should still depend on the size of the workforce. This ensures that during emergencies, there are enough hands to handle injured employees. Employers should also make sure that they only send their employees to accredited Halifax first aid training centers. Employers should also check if there are enough first aid kits in the workplace. Certain low risk environments require more than one first aid kits even though accidents and other emergencies do not happen quite often.